The MSI GF62VR 7RF-877 is another gaming laptop PC packed with the processing power of 7th generation Intel Core i7-7700HQ fast quad-core processor that features 6 MB level 3 cache and runs at the base clock speed of 2.8 GHz with Boost speed up to 3.8GHz. It supports Hyper Threading technology to be able to process up to 8 threads at once. It has a dedicated GPU called NVIDIA GeForce GTX 1060 graphics equipped with 6GB dedicated video memory capable of rendering HD movies and playing latest games. 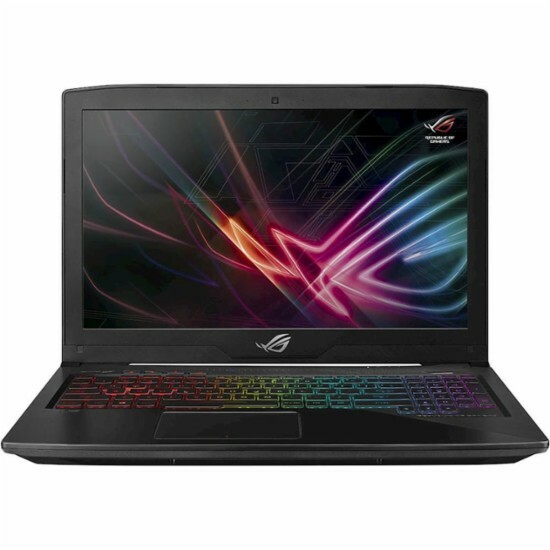 The ASUS ROG STRIX GL503VDDB71 is another laptop PC comes packed with 7th generation Intel Core i7-7700HQ fast quad-core processor for notebooks based on the Kaby Lake H architecture that features 6 MB level 3 cache and runs at the base clock speed of 2.8 GHz with Boost speed up to 3.8GHz. 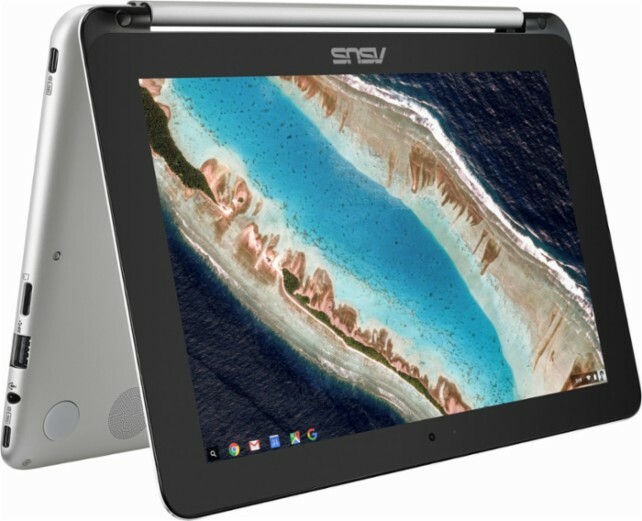 It supports Hyper Threading technology to be able to process up to 8 threads at once. It has a dedicated GPU called NVIDIA GeForce GTX 1050 graphics equipped with 4GB dedicated video memory. 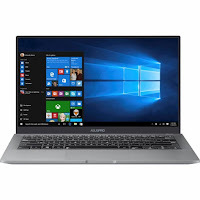 The ASUSPRO B9440UAXS74 is another laptop PC comes packed with 7th generation Intel Core i7-7500U ultra low voltage dual-core processor of the Kaby Lake architecture that features 4 MB level 3 cache and runs at the base clock speed of 2.7 GHz with Boost speed up to 3.5GHz. 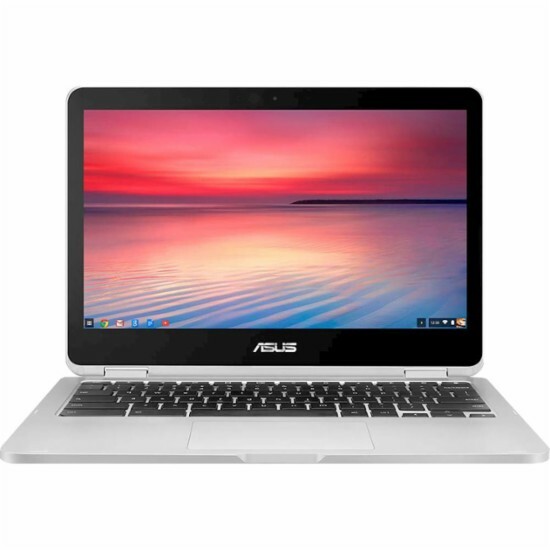 It supports Hyper Threading technology to be able to process up to 4 threads at once. 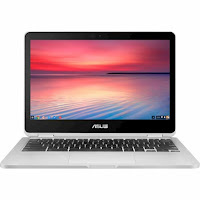 It has an integrated GPU called Intel HD Graphics 620 graphics card clocked at 300 - 1050 MHz. 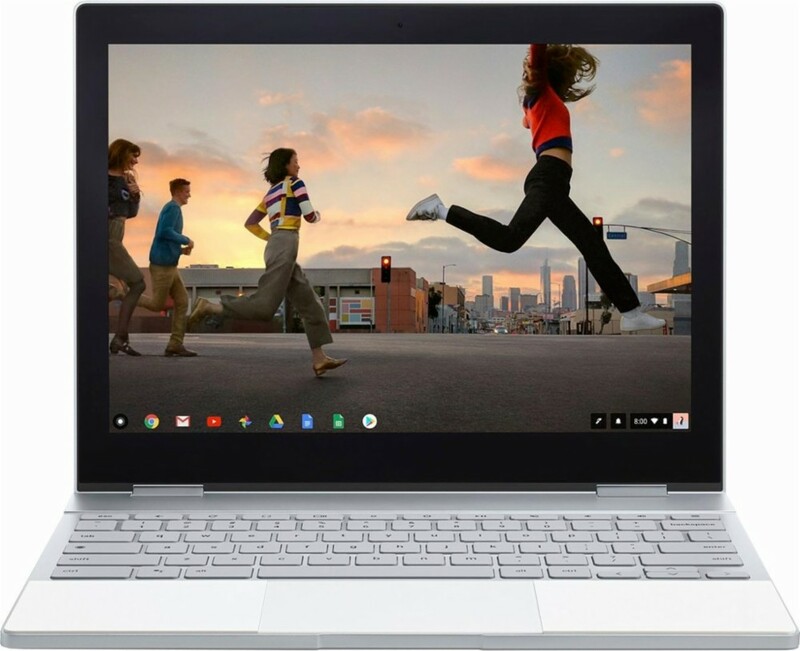 The GOOGLE PIXELBOOK GA00124-US is another laptop PC comes packed with 7th generation Intel Core i7- 7Y75 very efficient dual core SoC for tablets and passively cooled notebooks based on the Kaby Lake architecture that features 4 MB level 3 cache and runs at the base clock speed of 1.3 GHz with Boost speed up to 3.6GHz. It supports Hyper Threading technology to be able to process up to 4 threads at once. 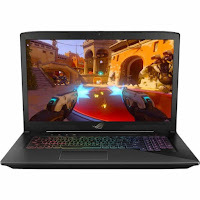 It has an integrated GPU called Intel HD Graphics 615 which has 24 Execution Units (EUs) like the old HD Graphics 515 and runs with clocks between 300 and 1050 MHz. The GOOGLE PIXELBOOK GA00123-US is another laptop PC comes packed with 7th generation Intel Core i5-7Y57 very efficient dual core SoC for tablets and passively cooled notebooks based on the Kaby Lake architecture that features 4 MB level 3 cache and runs at the base clock speed of 1.2 GHz with Boost speed up to 3.3GHz. It supports Hyper Threading technology to be able to process up to 4 threads at once. 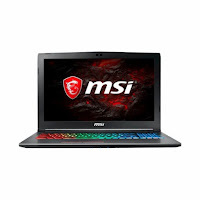 It has an integrated GPU called Intel HD Graphics 615 which has 24 Execution Units (EUs) like the old HD Graphics 515 and runs with clocks between 300 and 950 MHz. 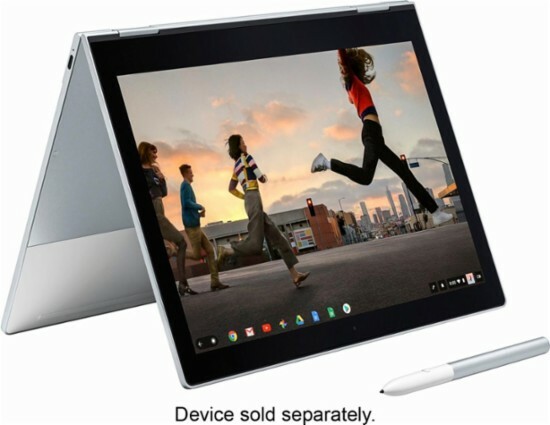 The GOOGLE PIXELBOOK GA00122-US is another laptop PC comes packed with 7th generation Intel Core i5-7Y57 very efficient dual-core SoC for tablets and passively cooled notebooks based on the Kaby Lake architecture that features 4 MB level 3 cache and runs at the base clock speed of 1.2 GHz with Boost speed up to 3.3GHz. It supports Hyper Threading technology to be able to process up to 4 threads at once. 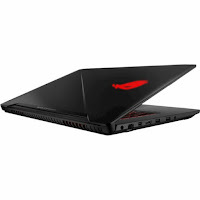 It has an integrated GPU called Intel HD Graphics 615 which has 24 Execution Units (EUs) like the old HD Graphics 515 and runs with clocks between 300 and 950 MHz. 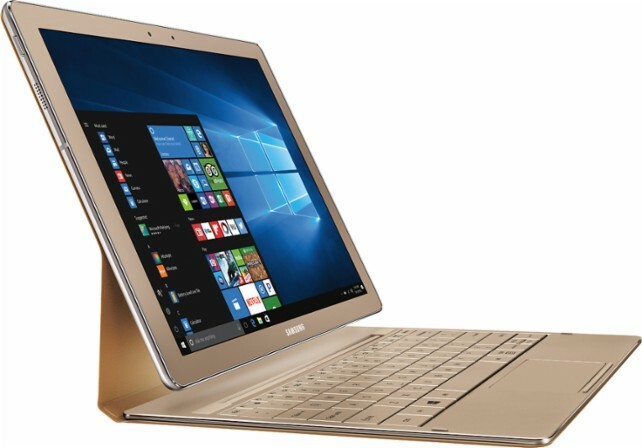 The Asus Flip C302CADH54 is a laptop PC equipped with the processing power of Intel Core m5-6Y54 very power efficient dual-core SoC based on the Skylake architecture that features 4 MB level 3 cache and runs at the base clock speed of 1.1 GHz with boost speed of 2.7 GHz. It also supports Hyper Threading technology to process up to 4 threads at once. 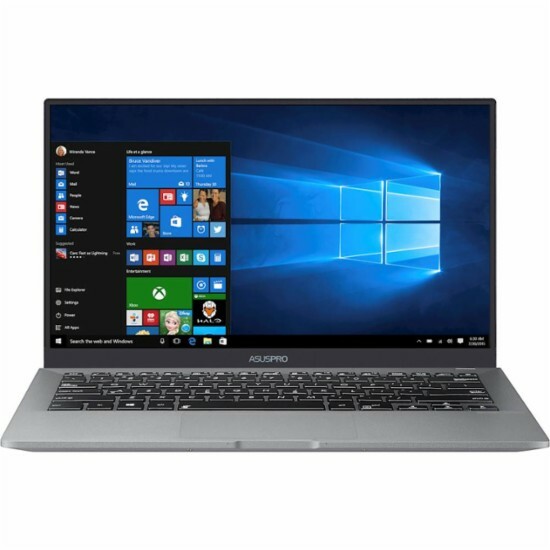 It has an integrated graphics controller called HD Graphics 515 which represents the "GT2" version of the Skylake GPU (Intel Gen. 9).